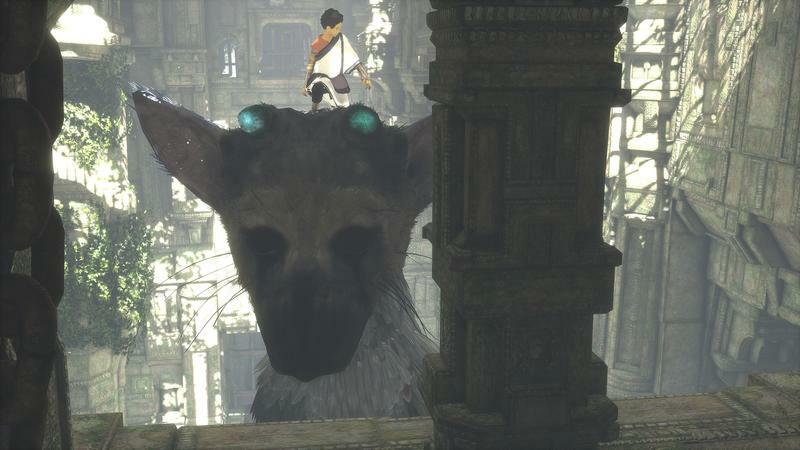 Over the next month, we’re certainly set to hear a lot more in regards to The Last Guardian. 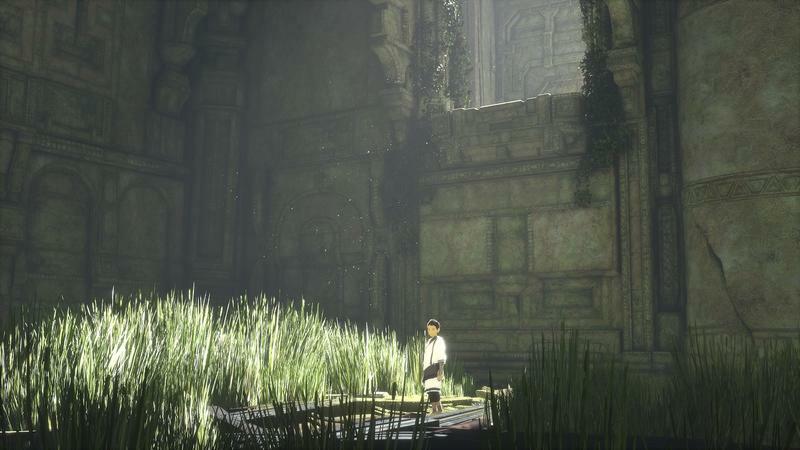 That’s the oft-delayed, borderline vaporware PlayStation title from Fumito Ueda and Team ICO. 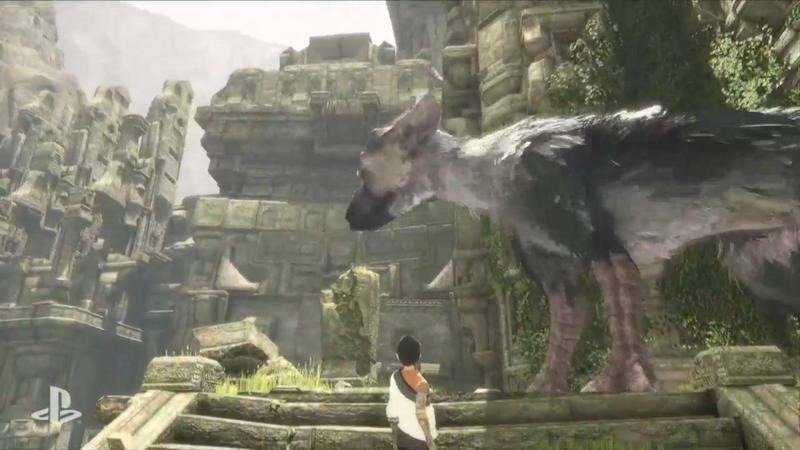 The Last Guardian was officially re-introduced last E3 for the PlayStation 4, and it’s been in radio silence ever since. Gaming magazine EDGE has published the first hands-on preview in issue #294, which you can buy now. 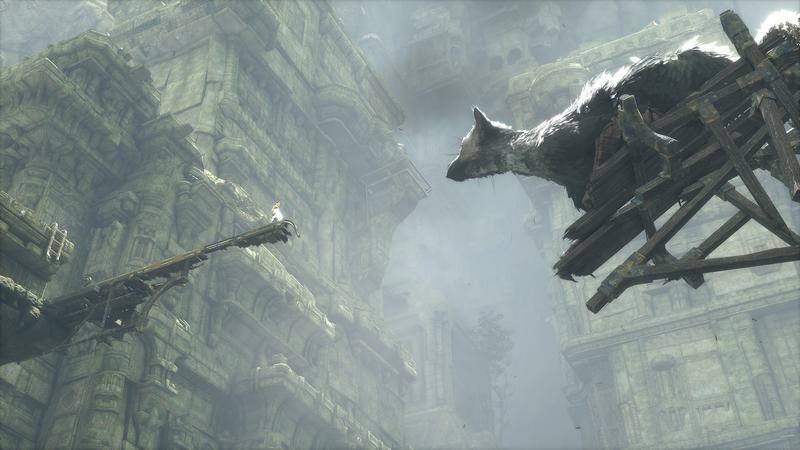 The folks at International Business Times summed up what the magazine had to say about the game and their brief discussion with Ueda himself. 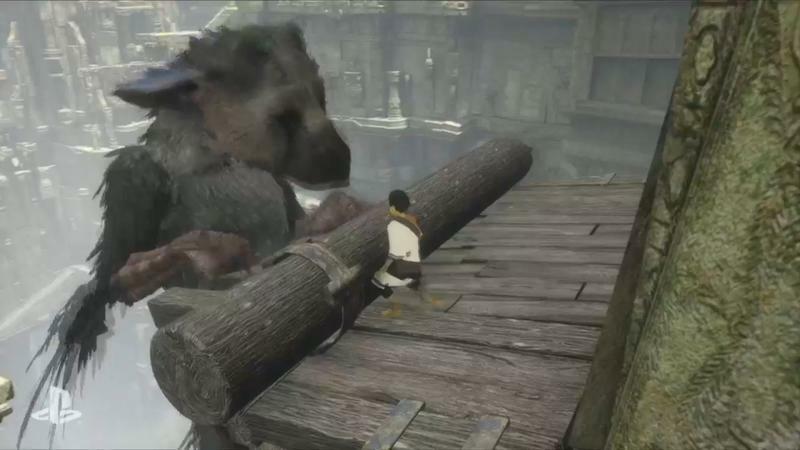 Interestingly, as we all sort of assumed based on the E3 presentation last year, players will not be able to control the giant beast directly. 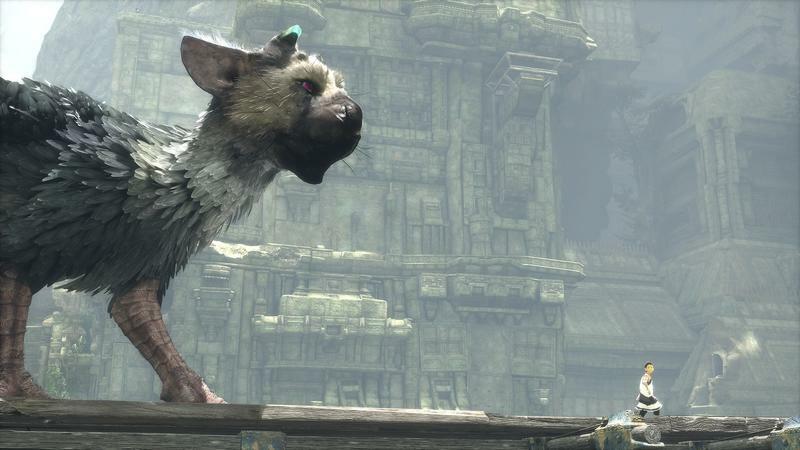 Named Trico, the beast will respond to player commands, mostly. 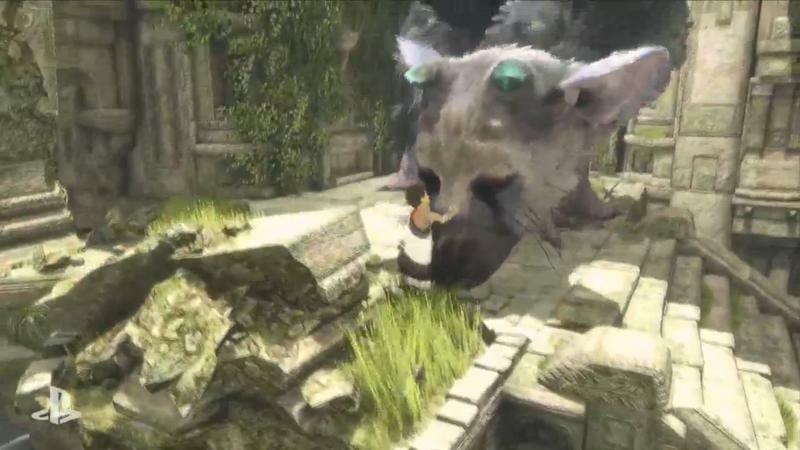 As the game moves forward and depending on Trico’s mood, which can be discerned based on the color of his eyes, players will see better responses from the creature. 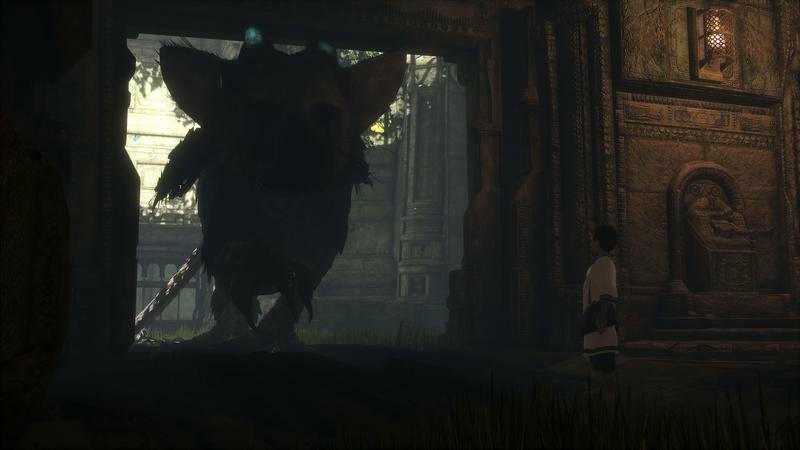 However, don’t expect a frustration free experience where you can directly dictate what Trico should do. 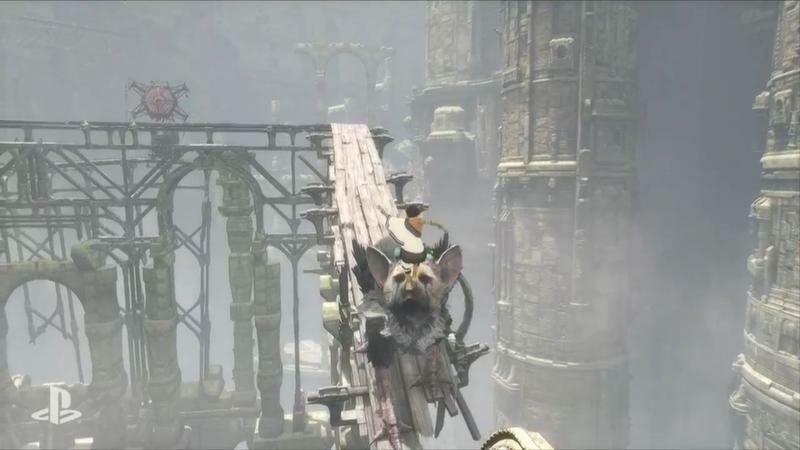 Trico can shoot a beam of red lightning from his tail, and players can show him where to shoot by pointing a mirrored shield. That, specifically, sounds neat. The whole game, though? I can’t possibly pass any sort of judgment from where I’m standing right now. 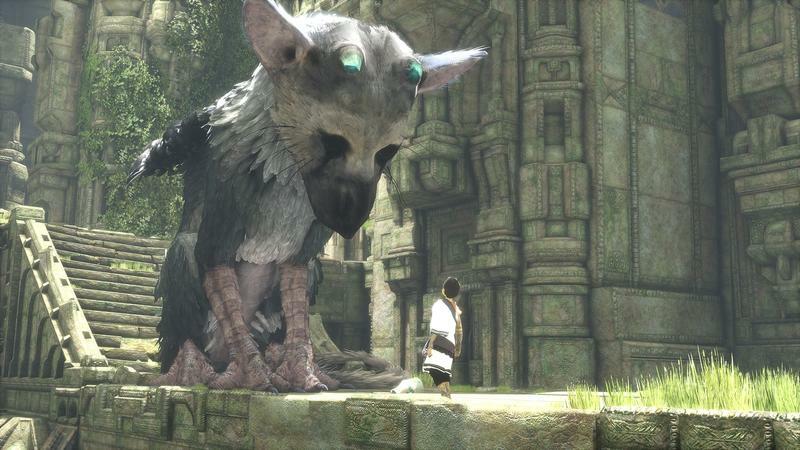 I’ve not played The Last Guardian, though I am very much looking forward to it. 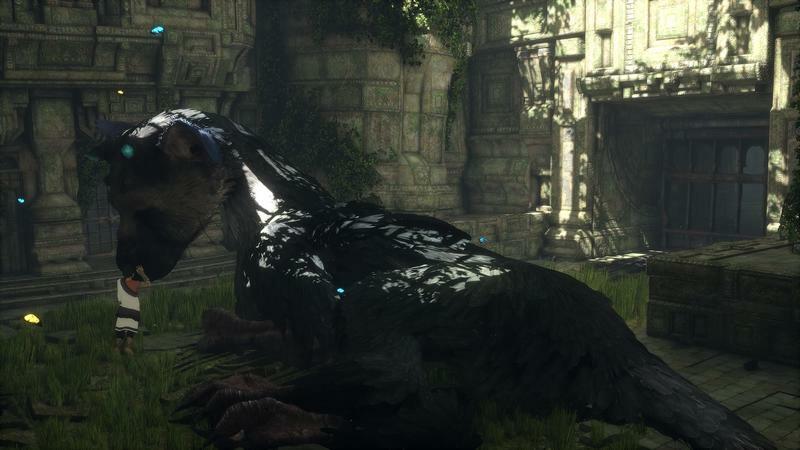 This take on controlling a creature in a game, though, sounds risky. Will players like this? Heck, do you even like the sound of it?